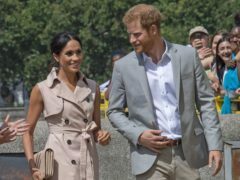 A football fan has said he will quit Twitter due to “constant abuse” after claiming his Instagram handle was given to the Duke and Duchess of Sussex without his permission. A crowdfunding campaign has been launched to fund treatment for two terminally ill siblings who captured the heart of the Duke of Sussex. 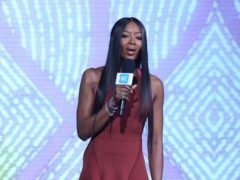 Naomi Campbell hailed the influence of her “modest” south London upbringing as she sent a message of female empowerment at a youth event in London. 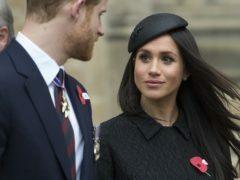 The Duchess of Sussex voiced concerns about American food production practices during celebrations marking the 50th anniversary of the Investiture of the Prince of Wales. Prince Harry has told bereaved relatives of the 2015 Tunisia terrorist attacks to talk about their loss, as he dedicated a memorial to the victims. Prince Harry has officially dedicated a memorial to the British victims of the 2015 Tunisia terrorist attacks. The Duke of Sussex was a cuddly child who was fearless and mischievous even at a young age. The Duke of Sussex has handed out coveted green berets to newly-qualified Royal Marines as they completed their final gruelling test. The Duke of Sussex has visited the base of 42 Commando Royal Marines in Devon. The Duke of Sussex received well wishes on his impending fatherhood and dispensed his own advice on rugby at Twickenham on Sunday. 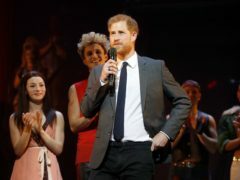 The Duke of Sussex has received a standing ovation as he stepped on to a West End stage for a special gala performance of the Bat Out Of Hell musical. The Duke and Duchess of Sussex are "very pleased" that Meghan is expecting a baby in the spring of 2019, Kensington Palace said. 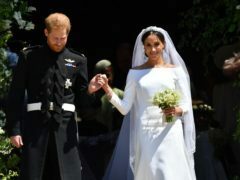 Sir Elton John has praised the multicultural nature of the Duke and Duchess of Sussex’s wedding, describing the event as historic. 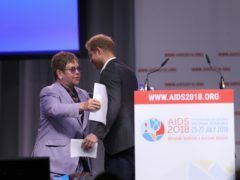 A record-breaking cyclist from the city has spoken of his pride after his pal Prince Harry attended a ball held in his honour. 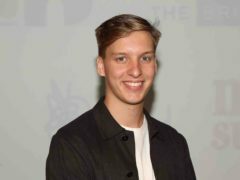 George Ezra has said he would “love” to speak to prominent mental health campaigners the Duke of Cambridge and Prince Harry about how musicians struggle with issues around mental health. A charity founder and runner from Aberdeen has made an unexpected appearance on BBC1’s The One Show. 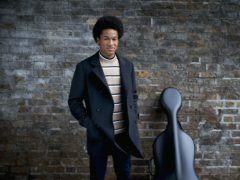 Classical musician Sheku Kanneh-Mason’s album has entered the midweek top 20 of the Official Albums Chart following his performance at the royal wedding on Saturday. The Duke and Duchess of Sussex have been congratulated on their wedding by one of Meghan’s former Suits co-stars. The entire royal wedding ceremony has been made available on streaming services for the first time ever. 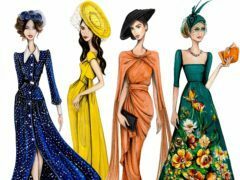 George Clooney and Meghan’s Suits co-stars brought a huge dose of Hollywood glamour to the royal wedding. 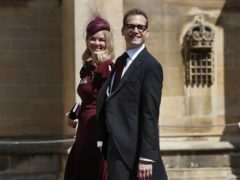 The Clooneys and the Beckhams have arrived for the royal wedding. 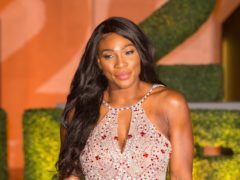 Serena Williams has hinted that she will be a guest at the royal nuptials – posting a picture of herself in a towel “getting ready for my friend’s wedding”. Which celebrities will be guests at the royal wedding? 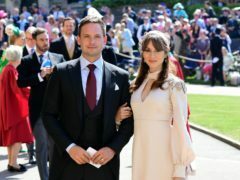 Meghan Markle’s former Suits co-stars have started to make their way to the UK ahead of her wedding to Prince Harry on Saturday.